Chemical Magic by John D. Lippy Jr. and Edward L Palder. This is the most complete and authoritative book on the art of magic and the science of chemistry. This book covers over 200 effects with chemicals of every conceivable nature. 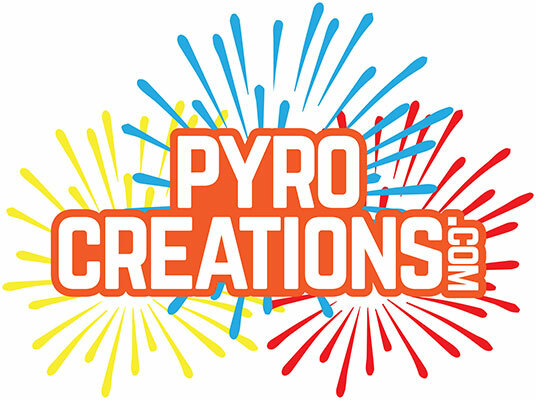 Some of the tricks involve simple dies and hand manipulation tips, but much is devoted to pyro magic. The tricks, effects and methods are easy to understand and perform. Most of the chemicals can be easily gotten from many sources. This book is divided into fifteen chapters with an introduction by the magician, Harry Blackstone. Contained in the book are over two hundred and fifty tricks, methods and effects - from chemical daubs to chemical demons. Some of the finest magic tricks work on chemical secrets. Learn from the best to impress your friends and family members with your newly acquired skills. 5-1/2 X 8-1/4", Soft cover, 164 pages, illustrated.